Need more information or pricing details? Use our Thermocouple Builder tool to specify your specific needs. Our team of Sales and Engineers will review your specs and develop a quote for you. 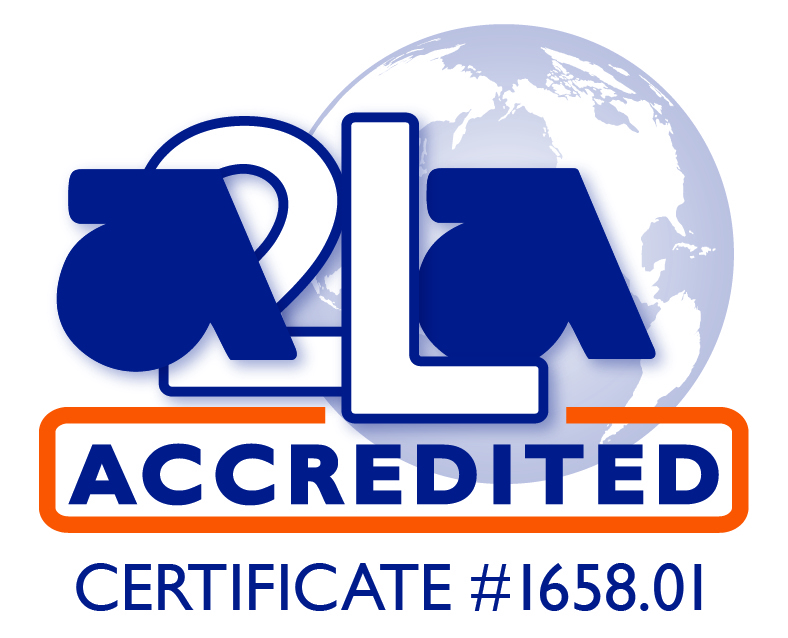 Cleveland Electric Labs is the global leader in industrial thermocouples. 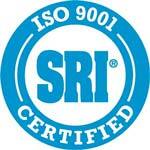 Our Sales and Engineering teams are world class to develop custom certified solutions just for your needs. © 2019 Cleveland Electric Laboratories - ISO IEC 17025 - ISO 9001 2008 All rights reserved. Microsite.